Join other Yalies and friends for a follow up to our Day of Service event in Central Park. 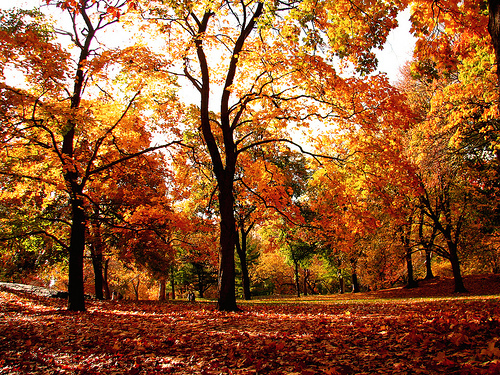 On Saturday December 4, we will be gathering by the entrance at Central Park West at 77th Street to rake fall leaves. This is a great chance to get outdoors, commune with nature and other Yalies, and make a contribution to keeping our wonderful Central Park beautiful!�Gloves and tools will be provided.�Please register early, as space is limited. This event is open to all Yalies, friends and family. Minimum age is 16.